Ordering gifts for Christmas is now officially last minute, but Shari’s Berries can get there in the St. Nick of time! 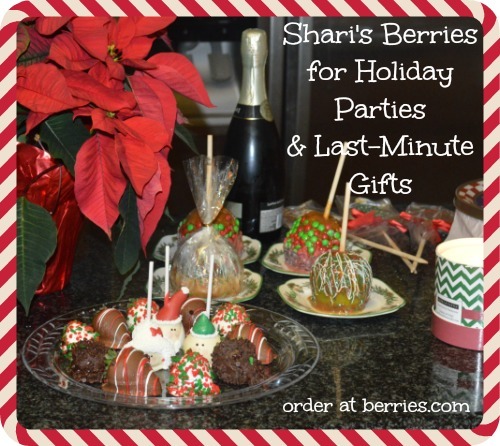 My family and I had the chance to try out Shari’s Berries and share our goodies with friends for a holiday get-together. The kids especially loved these special holiday treats! The Christmas Collection is currently 20 percent off and orders can arrive in time for the big C-Day. I love that these edible gifts are sweetly personal, and are just perfect for sending to a family celebration far away. I am a fan of consumable gifts for adults too, in this age of having more things than we really need. Everyone can use a treat. I also appreciate that the goods are all priced so accessibly — most gifts packs are under $50. 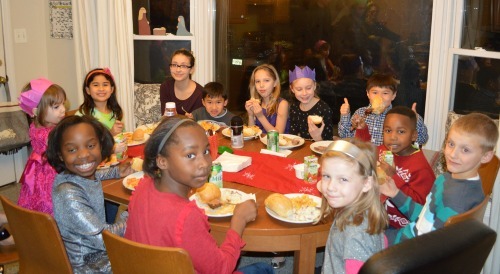 The kids at our party went ga-ga over all the chocolate-covered berries and Christmasy treats. 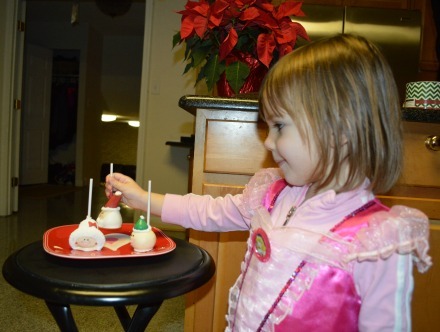 Alice thought the Handmade Christmas Cake Pops were the cutest things she had ever seen. 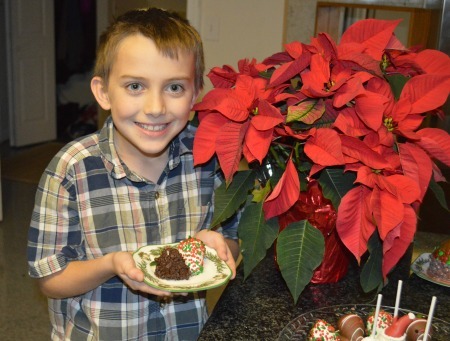 My son Charlie most enjoyed the Gourmet Dipped Christmas Strawberries. 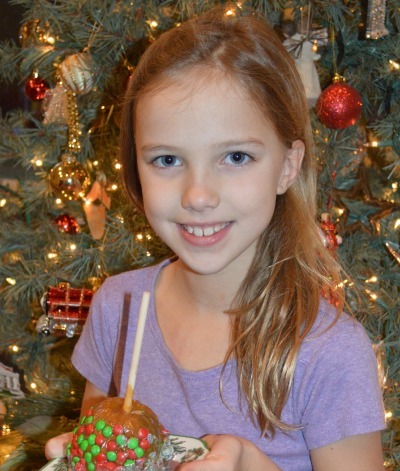 Evie was obsessed with the Candy-Covered Hand-Dipped Caramel Apples. 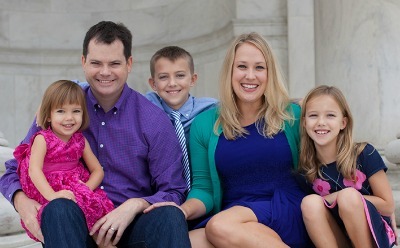 Which ones will your guests or loved ones like best? Shari’s Berries are also a great way to say thank you to co-workers, teachers and more people who help you and your family all year. If you are like me, you always do a search for coupon codes before placing an order. 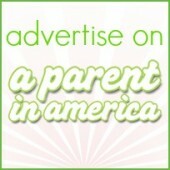 Here are the online ones I found that will work for Shari’s Berries.